En el centro de Madrid, en el emblemático barrio de Chamberí, se encuentra la Discoteca Gotham Madrid, la nueva sala destinada a ser el centro de referencia de Moncloa. Una sala totalmente reformada, con los mejores equipos de Sonido, un gigante Megatrón y los mejores robots de luces hacen de Gotham una sala equipada al más alto nivel para una fiesta sin igual. In the center of Madrid, in the emblematic neighborhood of Chamberí, we can find the Gotham Discotheque Madrid, the new hall destined to be the reference center of Moncloa. 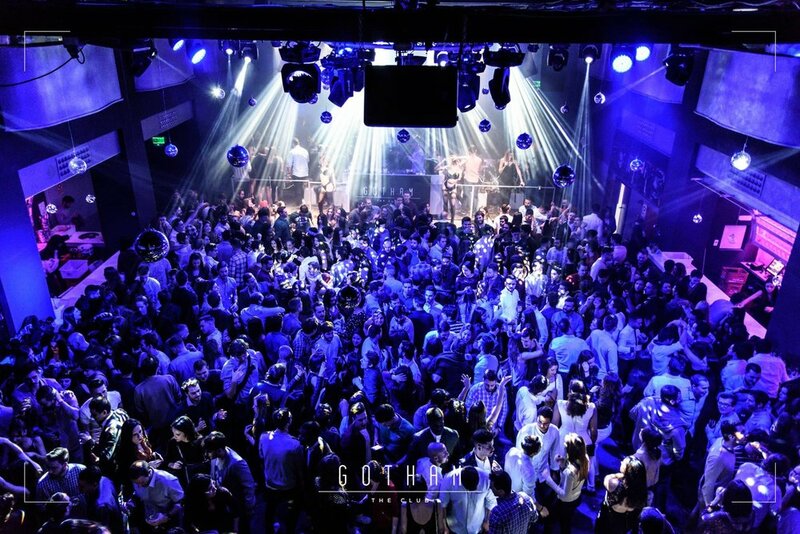 A fully renovated club with the best sound equipment, a giant Megatron and the best light robots. 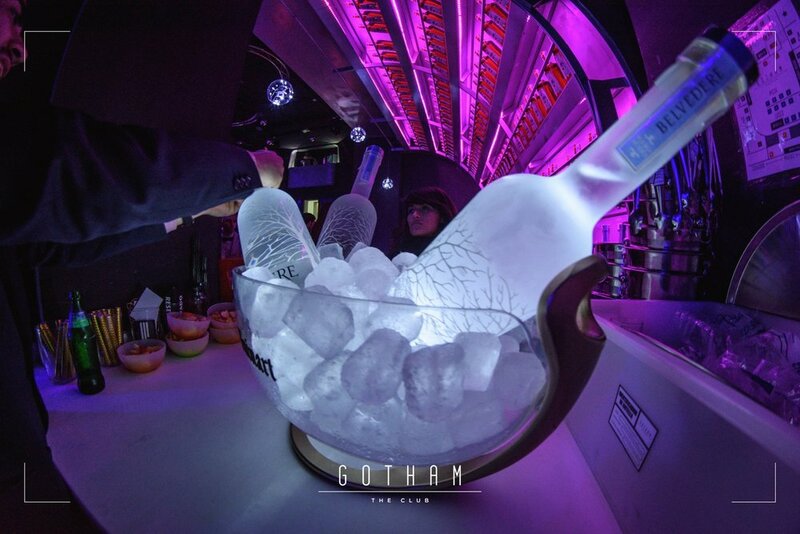 All of these, make Gotham a club equipped at the highest level for an unparalleled party. 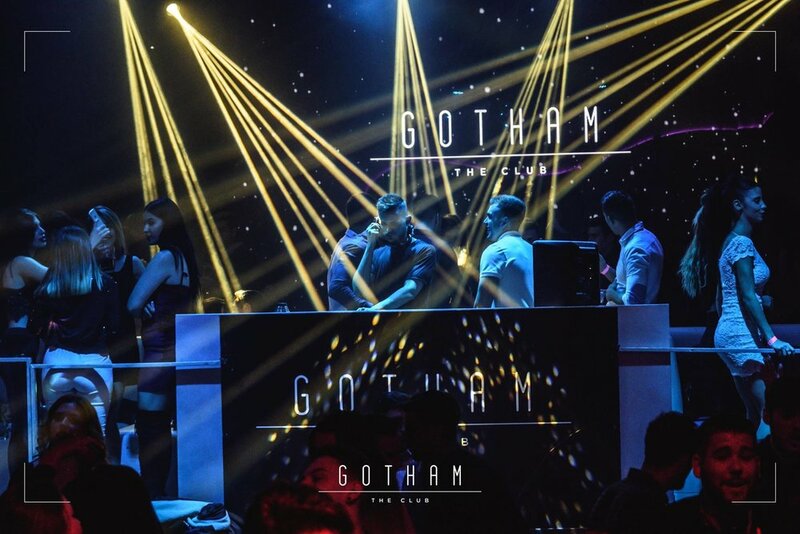 The Gotham Nightclub is a large open space with many reserved areas, and also has a second floor full of stages for those who decide to enjoy their reserved tables in an exclusive place while seeing a party full of public.